Rodents. You think you know them, but do you really? Or are you holding on to fictitious beliefs rather than facts? Humans have long considered rodents to be pests, and we’re still struggling on how to deal with them today. It can be frustrating to get rid of them, even more so if your solution is based on a myth. So, let’s debunk the most common rodent myths asap! Myth 1: Cats will take care of your rodent problem. Myth 2: Rodents love cheese. The truth: Despite what “Tom and Jerry” and other cartoons might have us believe, mice—and other rodents—aren’t tempted by cheese. A 2006 study found that a mouse’s diet consists primarily of grains and fruit. So if you’re thinking about what to put in that mousetrap to attract mice, Procter Rodent Control, a family firm which has been producing Britain’s best-selling mousetrap since 1897, suggests peanut butter and chocolate. Myth 3: Rodents eat anything and everything. The truth: Sorry, but rodent’s aren’t nature’s living garbage disposal. Like humans, they do have a diet, and it consists of what can be found in their environment. In a 2018 study, researchers studied the bones of rats and found that those living in the city had “a higher-quality and more stable diet than rural rats did,” while rats in the country ate whatever food they could find—confirming Aesop’s “The Town Mouse and the Country Mouse” story. “Rats are really interesting, because their diets are a reflection of foods people leave lying around,” said Eric Guiry, an archaeologist at Trent University in Ontario and lead author of the study. For example, city rats ate a lot more meat than rural rats. Meanwhile, homeowners might mistake chewed up books, papers, wires, and insulation as getting eaten by mice. But in reality, female mice use these shredded materials to build a nest. Myth 4: Rodents that ingest poison get dehydrated and go outside to look for water. The truth: Rodent baits, or rodenticides, can take effect as quickly as two days or up to 10 days, depending on how fast-acting or lethal it is. The poison works by reducing the rodent’s blood-clotting ability, which damages its capillaries and causes internal hemorrhage. So the rodent dies of internal bleeding—not dehydration—but the delay can mean that the rodent can die in its nest, inside your property or outside. 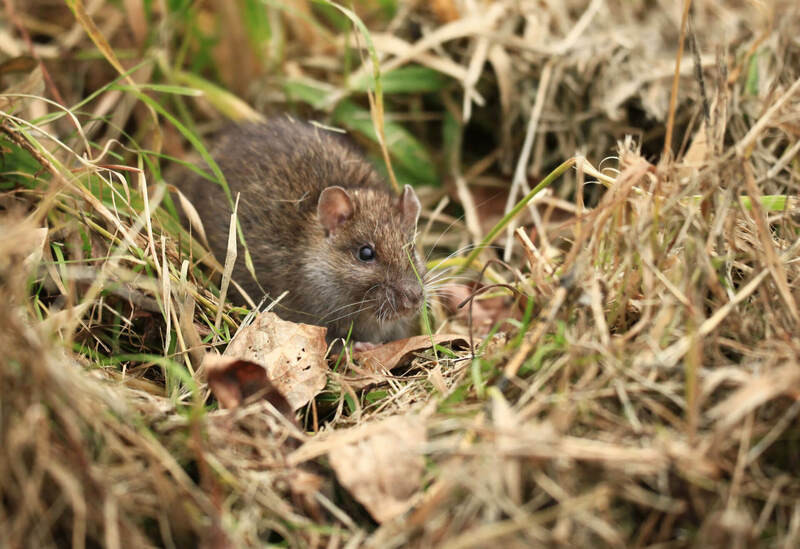 Myth 5: Seeing rodents during the day means you have a rodent infestation. The truth: While rats and mice are nocturnal, that doesn’t mean they don’t come out during the day. These rodents are just so good at keeping out of sight that you might only notice a mouse or rat scampering in your house or commercial building when there’s already a severe infestation. Telltale signs of rodent infestation include droppings, stale smells, chewed holes in walls or floors, and shredded materials. Don’t let it come to this! Now that we’ve debunked myths about rodents, you’re one step closer to getting rid of those pesky rodents more effectively. 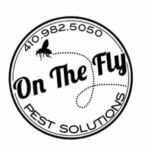 Don’t wait for a severe infestation. Contact us to schedule an appointment today.